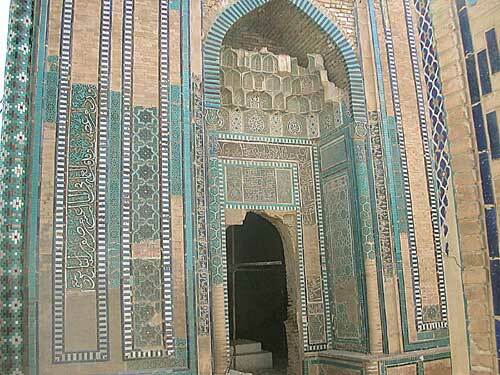 5) Samarkand: The Shakh-i-Zinda Ensemle. Upper group. The Mausoleum of 15 century.